Adding value to your home can be an expensive exercise these days, but we believe improving your garden with our artificial grass can add that value without breaking the bank. Modern astro turf and fake grass is so advanced now that its very difficult to tell the difference between a real grass lawn and an artificial grass lawn. 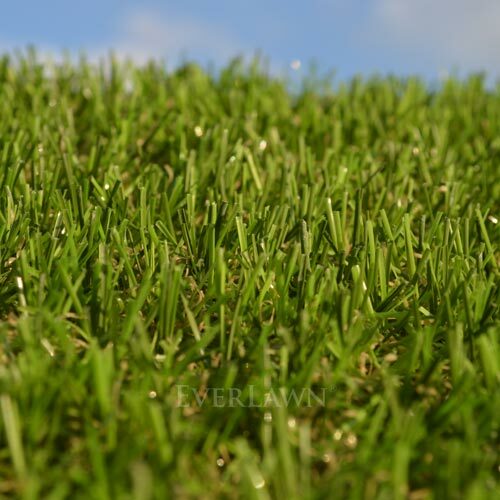 EverLawn® Pearl™ artificial grass is a soft, dense surface with a three tone combination of straight yarns manufactured with a very natural thatched rootzone giving the appearance of a just mowed summer lawn. 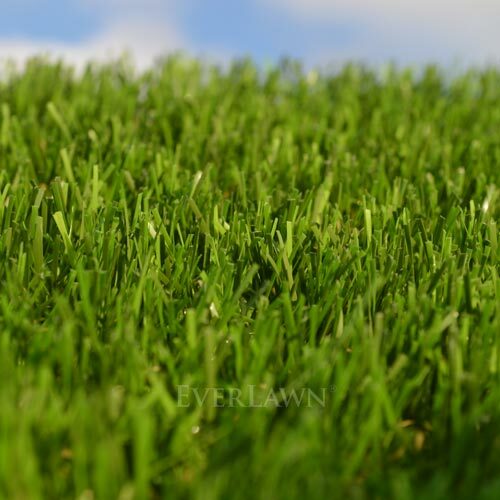 EverLawn® Sapphire™ artificial grass is a beautiful two tone straight yarn synthetic grass with a clever light green new lawn growth mixed in. A soft dense surface that has the appearance of a maintained spring lawn. EverLawn® Ruby™ artificial grass is an olive green two tone straight yarn synthetic grass with a dark brown thatched-rootzone. A soft dense surface that has the appearance of a highly maintained lush lawn. 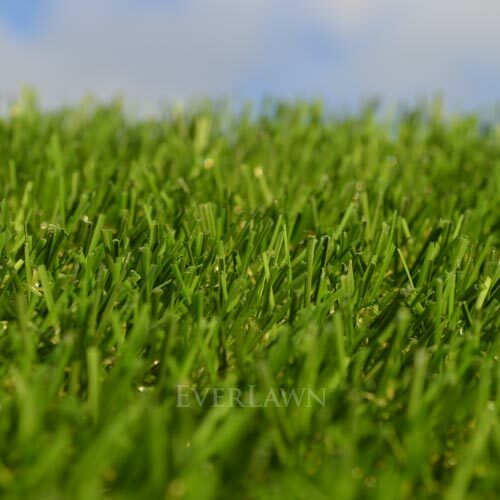 EverLawn® Jade™ artificial grass has a two tone green combination colour of straight yarns manufactured with a very natural thatched rootzone giving the appearance of a freshly, low cut, summer lawn. Our Artificial Grass products pass the European standards granting us Certified Yarns­™ status. With each product you purchase you will receive an authenticity certificate. EverLawn® provides a safe, clean and soft play area for Children. Not only are our lawns child friendly, but they’re pet friendly too. Our lawns have a drainable base that allows any fluid to instantly drain away. PetGuard™ is a patented technology for the protection against yarn colour distortion caused by pets. EverLawn® products are now manufactured to include PetGuard™ as standard. 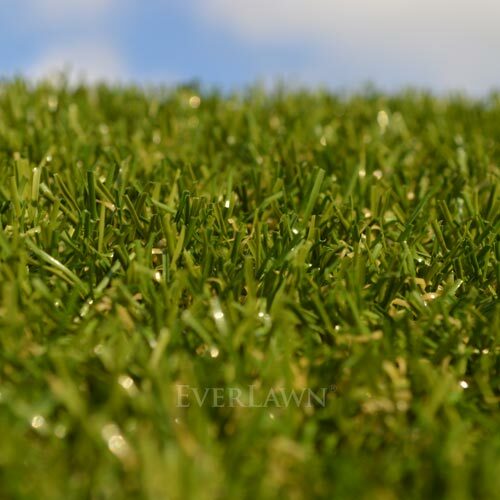 EverLawn® products come with a 10 Year Manufacturer Warranty, allowing piece of mind when purchasing our luxurious products.